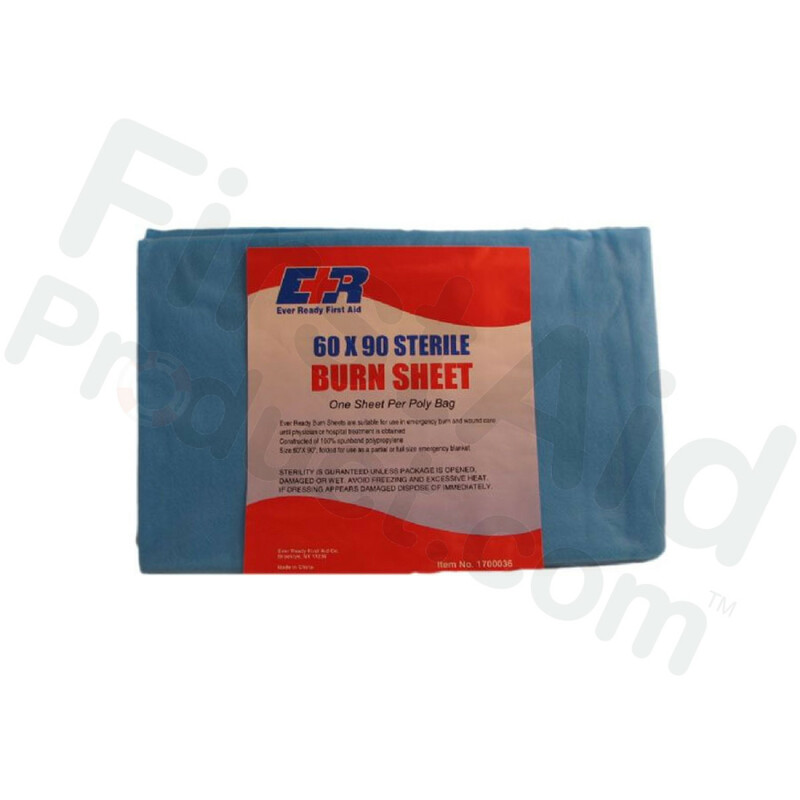 First-Aid-Product.com: Disposable Sterile Burn Sheet - 60" x 90"
This sterile burn sheet is made of sturdy, lint free non-woven material and provides a sterile environment to protect the patient from infection. It wraps completely around the patient for protection against contamination and additional trauma.The sheet construction resists tearing and conforms to patient contours. 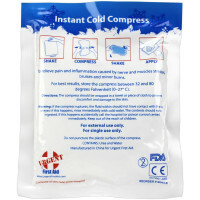 Disposable Sterile Burn Sheet - 60" x 90". 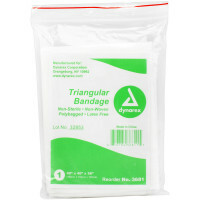 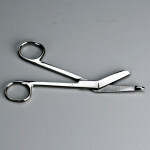 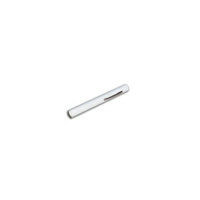 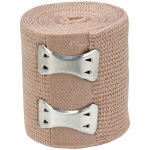 This Item: Disposable Sterile Burn Sheet - 60" x 90"